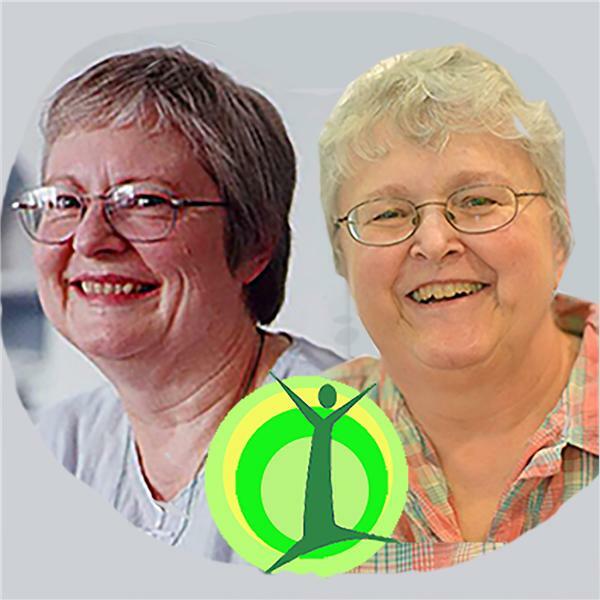 The authors of The Healing Patch Cookbook, who operate an online seed store and blog of the same name (www.rawhealingpatch.com), understand those concerns. They’ve made that difficult transition themselves, coming from totally different directions. Julie Hoffenberg got hooked on the raw vegetarian lifestyle after working seven years in the natural health field. Sarah Woodward’s switch in diet was made under more dire circumstances: She has survived a bout of ovarian cancer.